Thank you so very much, it's awesome!! CU Freebies Only Forum sent me! Just wanted to wish you a Happy New Year. I love the bling. Thank you so much and leaving you some love. Thank you so much for this Freebie. 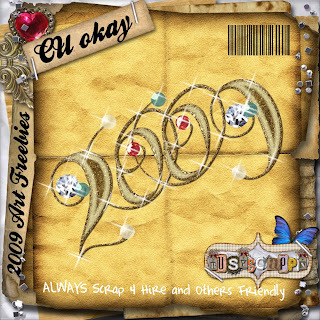 I want to let you know that I posted a link to your blog in Creative Busy Hands Scrapbook Freebies Search List, under the New Year post on Jan. 03, 2009. Please, notice that I've changed my url. Thanks again and Happy New Year. New Goodies at the Store for YOU!! New Kit and a Coupon For You!! !